Fresh. Fresh. 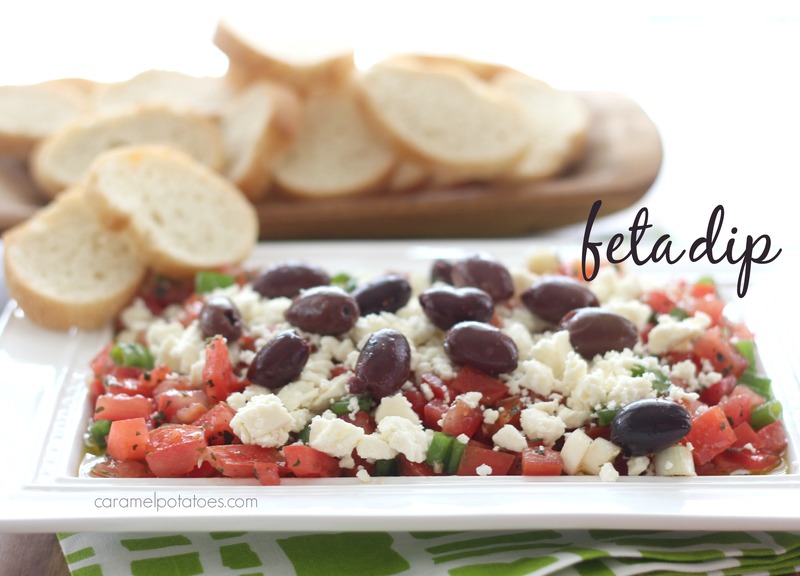 Fresh - is the best possible way to describe this easy feta dip. When I spied this recipe over at Clover Lane, I knew I had to give it a try. . . oh yum! Not only is it fresh tasting - it looks so pretty you just can't resist digging in! And why not? To make this masterpiece, I adapted a little from the original and just combined fresh diced tomatoes, green onions, garlic, and oregano with olive oil. Be sure to use plenty of olive oil so you can soak it up with your bread. 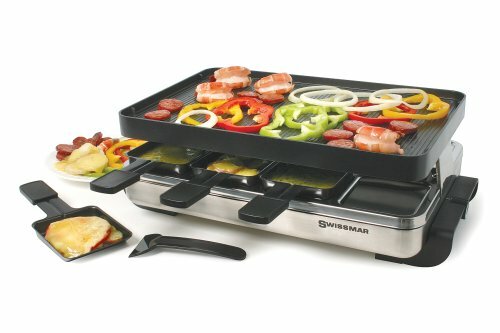 Valentine’s Day Raclette Grill Giveaway! I often find myself at 5 o’clock wondering what to make for dinner. I also find myself looking for the quickest dinner to make. I love having recipes that come together in less than 30 minutes. I also love recipes that are simple with few ingredients and easy to make. These Pork Chops are so easy and pair with just about any sides you can think of. We ate our pork chops with scalloped potatoes and steamed broccoli. It was the perfect home style dinner. 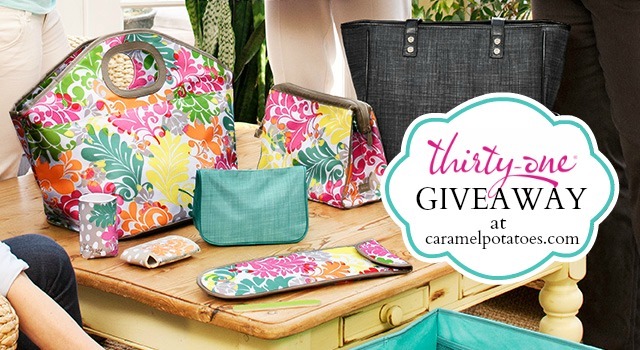 We’re so excited to offer this giveaway from Nicole Barney, Independent Thirty-One Consultant. One lucky follower will score a $31 credit to use on Nicole’s Thirty-One website! 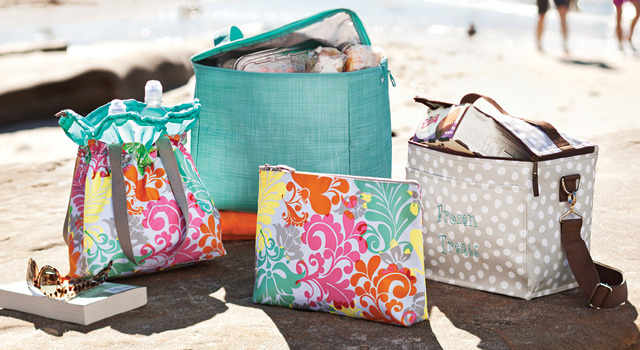 How Sweet is that: $31 @ Thirty-One! 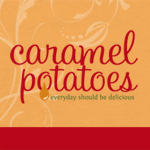 Wait, there’s more: Caramel Potatoes followers can receive a free personalization of one item with a $35 or more order from Nicole’s website through August 10!